WATERWORKS by Concord Pacific @ Yaletown. 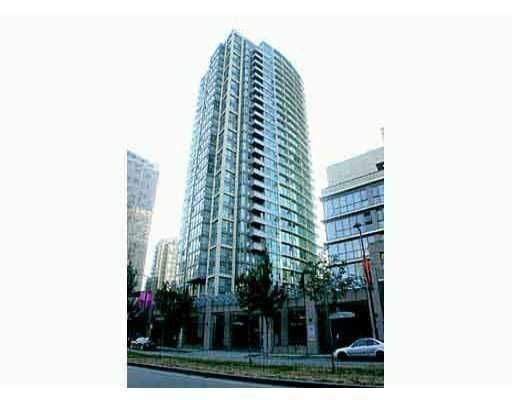 2 bdrm, 2 baths & balcony w/view of Fa lse Creek & city. H20 club features 70' pool, eucalyptus steam room, squash cour t, billiard room, theatre, BBQ deck, fitness zone & business centre.